The Space Shuttle captures the history, the visual history, the hopes of our country and the whole world in the exploration of outer space. The captivating photographs by Roger Ressmeyer will convey the desire and passion of achievement in our astronauts and support crews. 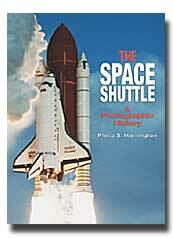 The story of America's Space Shuttle Program is the story of manned space exploration since 1981. 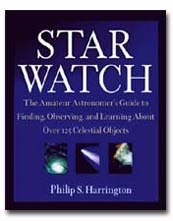 It is a fascinating tale of vision, science, and heroism. In over 110 missions aboard six different shuttles, hundreds of astronauts from around the world have conducted thousands of experiments and thrilled us with their exploits. This beautiful photographic history allows the reader to relive this exciting era and to share again in the pioneering spirit of this grand enterprise. 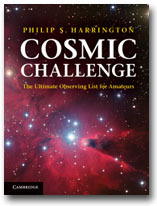 This is the book to nurture the dreams and ambitions of the young, to honor those who have taken part in the program, and to reassure the rest of us that the pioneering continues. See the International Space Station and hundreds of other satellites pass through your night sky! 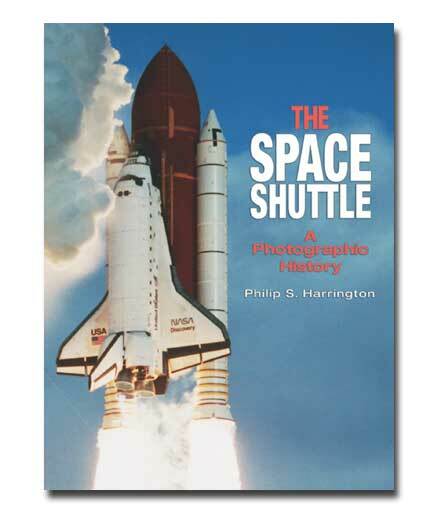 The space shuttle : a photographic history / Philip S. Harrington. 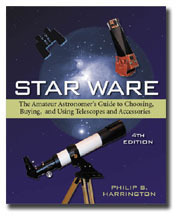 San Francisco, CA : Browntrout Publishers, 2003. Space shuttles -- United States -- Pictorial works. Space shuttles -- United States -- History.